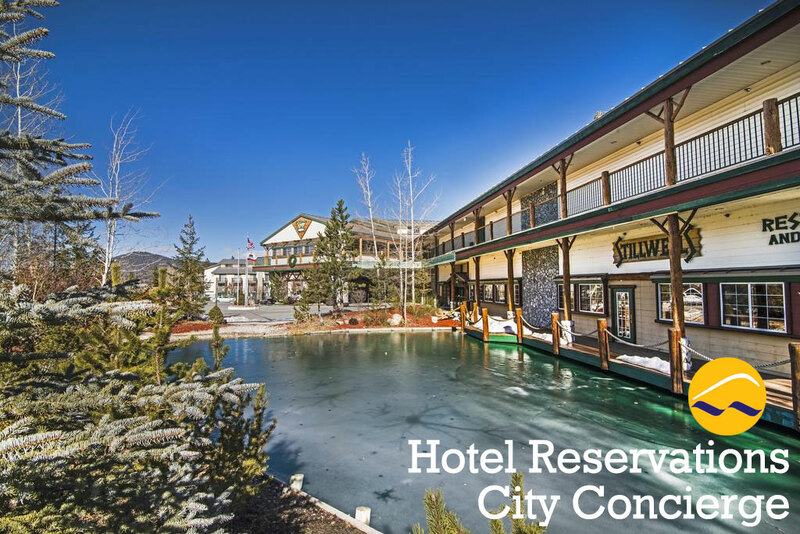 Reservations are simple in Mammoth Lakes, Big Bear and Lake Tahoe. We put all the available properties together so you don't have to search everywhere to find them. 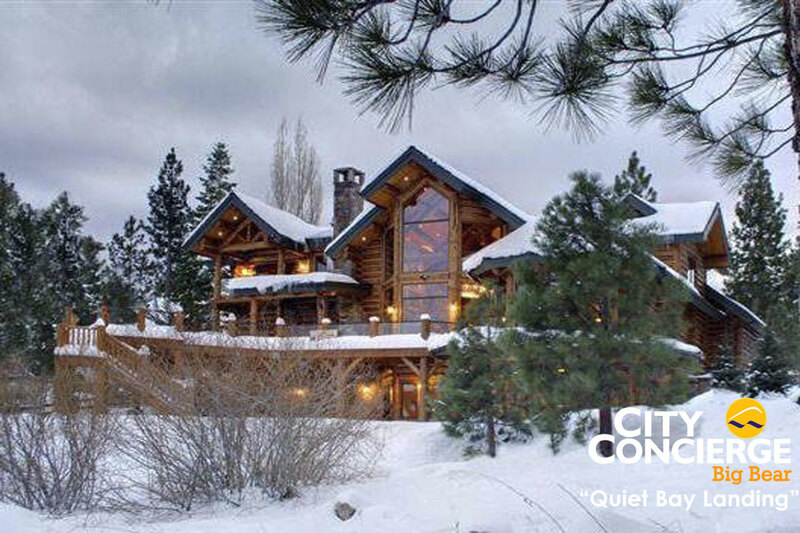 City Concierge offers the largest selection of rentals in Lake Tahoe, cabins in Big Bear and Mammoth vacation rentals. We also offer all the hotels at each resort to make reservations easy and fast. At each of our resorts we are a preferred provider. That means you'll see all the choices available, not just selected ones. You'll also get the City Concierge service and we're here to assist you throughout your entire vacation. How about ski in out or walk to the lifts? 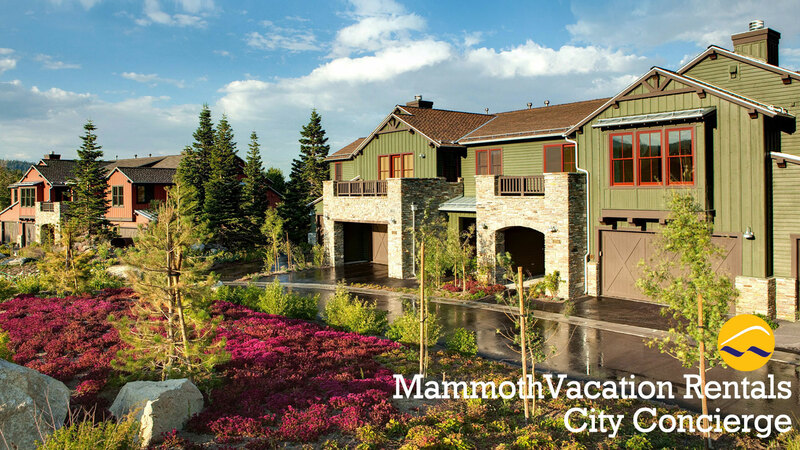 Mammoth vacation rentals are the favored lodging and they come in sizes from small studios to large four bedrooms. Most with spas, swimming pools and tennis courts. In the summer, stay near Sierra Star Golf Course or at Snowcreek for the best views. With a large collection of cabin rentals and home rentals, Tahoe vacations are all about the activities. North Tahoe has more ski resorts and golf coursse but South Lake Tahoe has headline entertainment for an active nightlife. You have got choices all around the entire lake from Heavenly Mountain Resort, Diamond Peak, Northstar to Squaw Valley. From the simple rustic cabin in the woods to lakefront homes in Big Bear, there is something for everyone. Big Bear cabins are the most popular rentals at Snow Summit in the winter time. You'll want to stay right at the slopes or close by. In the summer, lakefront homes are popular and many have private beaches, boat docks or a swim beach. There aren't that many, so book those well in advance. The hotels and lodges offer convenience with facilities as you come to expect from name brand hotels and we'll make sure you get special attention at the smaller boutique lodges. If you would like to be where the action is, stay in The Villages or close to the village. You'll have the time of your life with nightlife to match. Whether you're thinking winter in a Mammoth rental, a lakefront Tahoe vacation rental retreat, or a Big Bear cabin for your vacation, we're here 9:00 AM - 6:00 PM daily to help. Call our certified reservation concierges at 866-864-6444.